When it comes to the wonderful world of Hollywood, it seems as though celebrities have everything: amazing movie roles, fabulous clothing collections and incredible beauty lines! Of course, sometimes it can be tough to tell the difference between a gimmick infused lip gloss fronted by your favorite singer and a quality product designed by a celeb. Here at CG, we have done our research and are ready to spill on the top three best beauty lines in Hollywood! 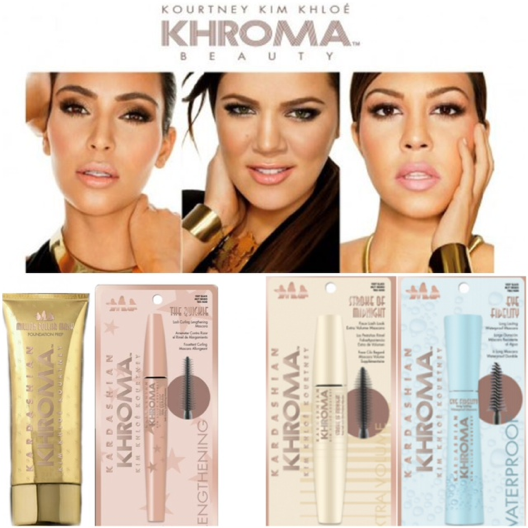 Khroma Beauty by Kim, Khloe and Kourtney Kardashian is a fabulous beauty line for college girls! 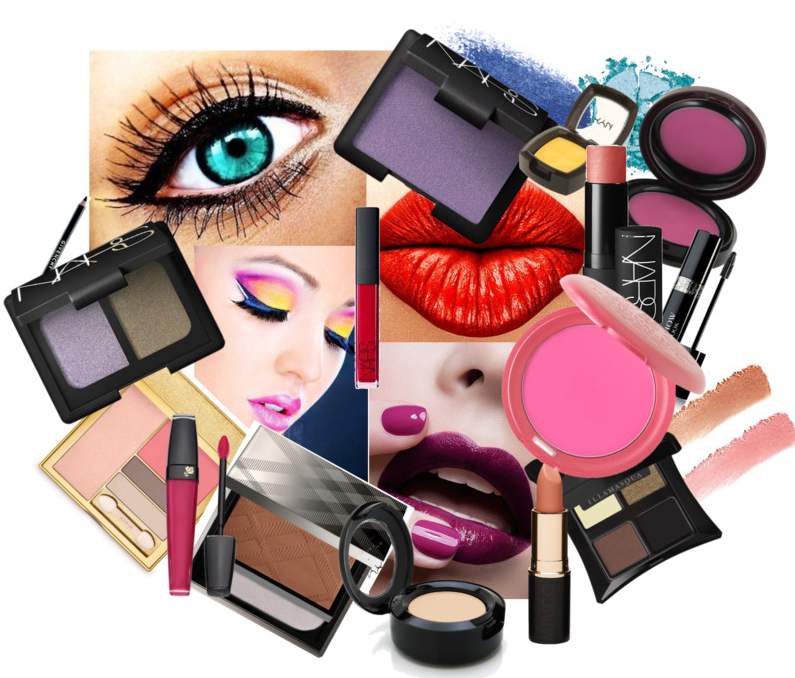 The collection features everything makeup lovers need to create beautiful makeup looks. The collection definitely has a certain dazzle to it and is great for glamorous girls looking for a very Hollywood makeup line to make them feel like a diva! Every college girl dreams of lustrous, glossy hair, and with Katie Holmes’ hair care line, that is exactly what you get! Ms. Holmes is co-owner and creative director of Alterna Haircare, a line which prides itself in using natural ingredients and providing customers with amazing results! The line is filled with every single hair care product a girl (or guy!) could ever want. Check out the official website for more information and to place online orders! 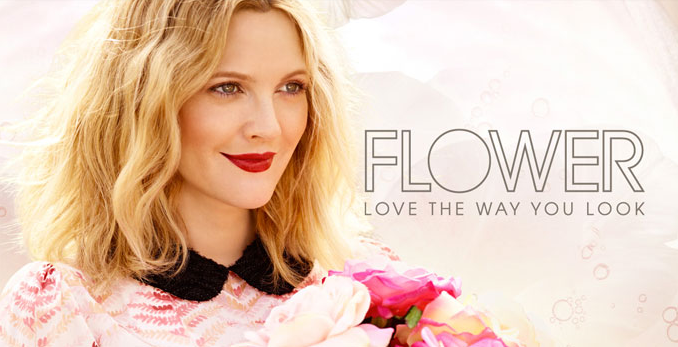 It’s pretty hard to beat Drew Barrymore’s classic and super affordable makeup line, Flower. The Hollywood starlet recently launched the pretty collection of beauty products, which she designed exclusively for Walmart, and the results have been amazing! Women all across the nation have been loving Flower because of its delicate and romantic colors and incredible price point. This is a smart line for college girls because it offers affordable cosmetics that look fantastic for anything from a date to a study session. Which of these beauty lines would you love to own? Leave a comment below or tweet @CollegeGloss to let us know your favorite!